Our fashionably slender shower trays are so subtle that you can apply them to any bathroom scheme. Designed to suit a range of shower configurations and enclosures, these superior slimline trays are built to last with impeccable strength. 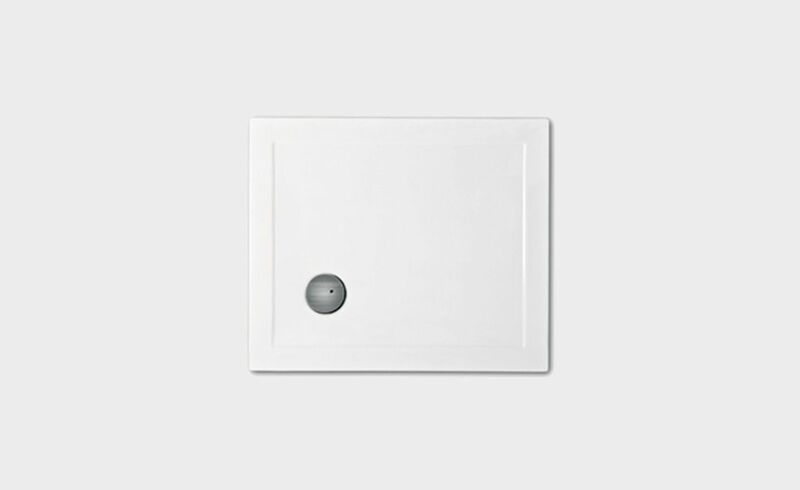 The Rectangle Shower Tray 900 is slim and compact, perfect for limited spaces within a bathroom interior.